Zurich is one of the leading financial centres in the world, as well as, the home of many research and development centres. Despite being Switzerland’s powerhouse, Zurich is the main gateway for arriving in the most popular ski resorts in this part of the country. 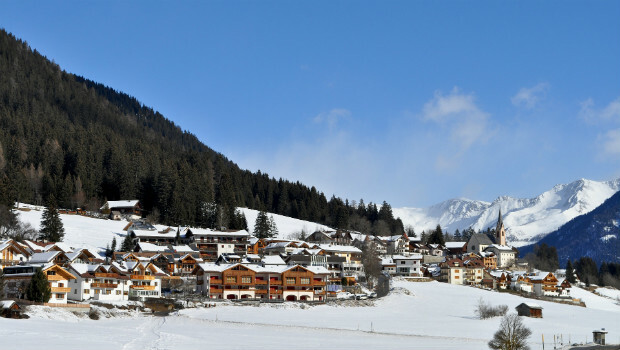 St Moritz, Davos, Interlaken, Flims, are just a few of the ski resorts near Zurich. Winter sports fans usually arrive at Zurich Airport and need to arrange a transfer to their accommodation. 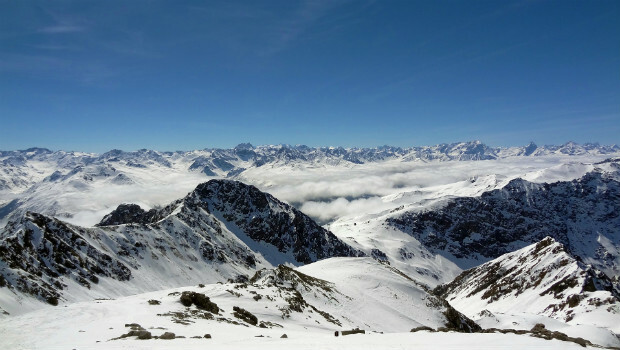 In this article, we will help you how to organise ski transfers from Zurich Airport. 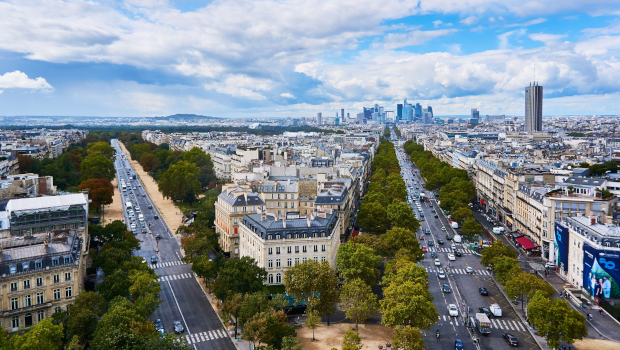 Shopping in Paris has a long history that dates back to the 19th century when the first department stores opened. 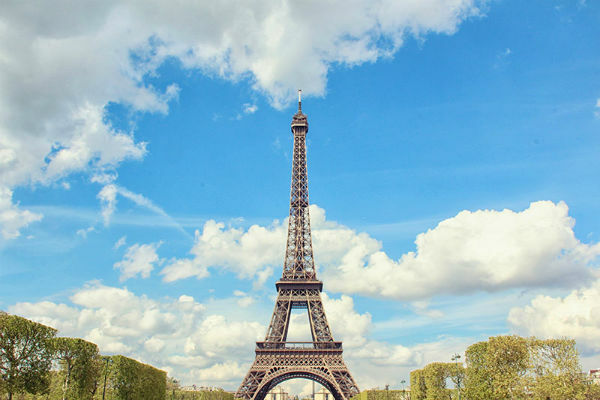 Today, the picture has changed, and shopping in Paris is even more grandiose. 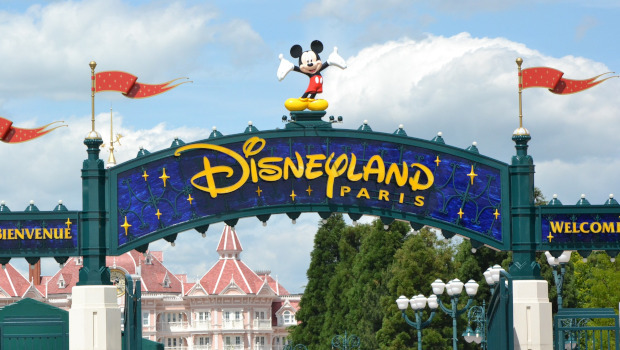 It includes a brilliant mix of departments store, haute-couture designer shops and flea markets. It’s always good to arrive prepared, so we created this Paris shopping tour that will satisfy the needs of every shopper. There’s no doubt that Barcelona is one of the most popular destinations in Spain. 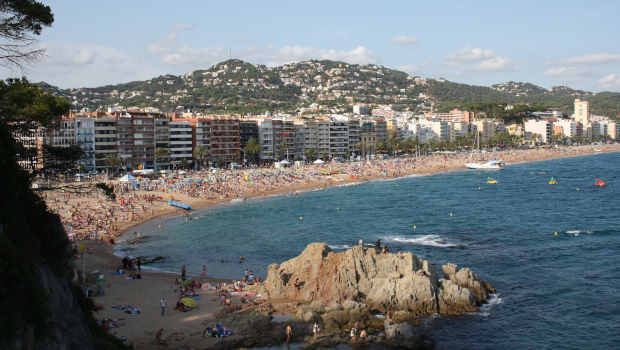 Millions of tourists come to Barcelona each year to explore the unknown treasures all around Catalonia. Many cruise ships dock at the Barcelona Cruise Port and the passengers use the day to relax outside. 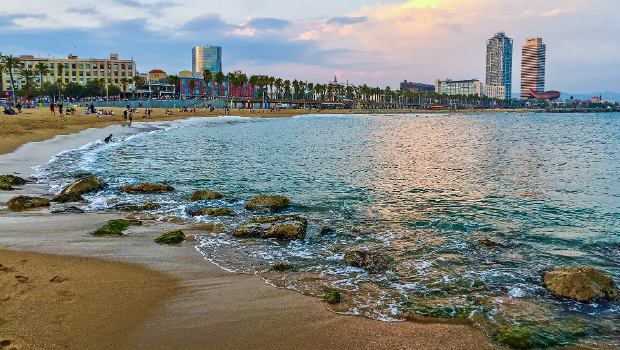 We made a list of the most popular Barcelona shore excursions everyone should take. Belgium is a small charming country often overlooked because of its neighbors. It isn’t surprising since Belgium is between Germany and France. Even so, there are those who enjoy doing what others don’t and decide to give Belgium a visit. Being the capital, Brussels is on of the most popular destinations. As a matter of fact, there are tons of things you can visit and try in Belgium despite being constantly labeled as boring. You don’t always have to visit all the sites. Sometimes less is more, meaning you can just visit the most iconic symbols and learn many things about the country. You can also just go on a culinary adventure if you want to get a taste of typical European culture and food. 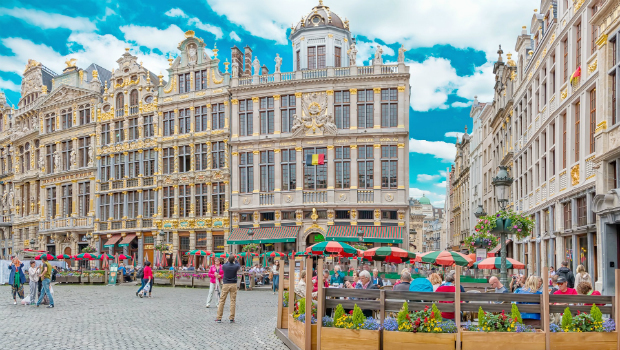 There are many things to do in Brussels, but we’ll just cover a few of the essentials. There are many cities you can explore in a day, but Rome is not one of them. We are talking about a city that is more than two millennia old and every century has left its mark. However, if you have a long layover at the airport or you’re in Rome just for a day, why not use the opportunity to explore the “eternal city”. 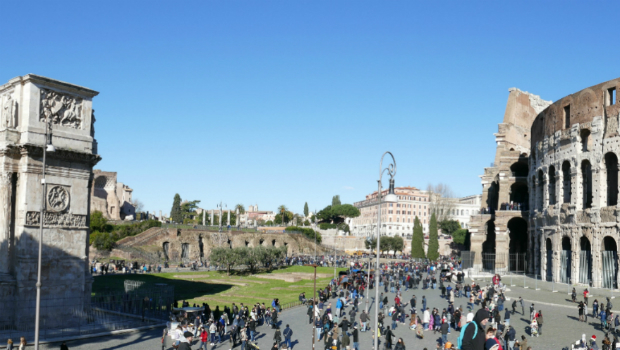 It’s not an easy task to make a one-day itinerary, which includes the main attractions in Rome. Before making the plan, ask yourself: “What do I expect to see in Rome?”. Make a list of the attractions you want to visit and don’t forget to include lunch in a traditional Italian restaurant. This list will help you later when you make the schedule.